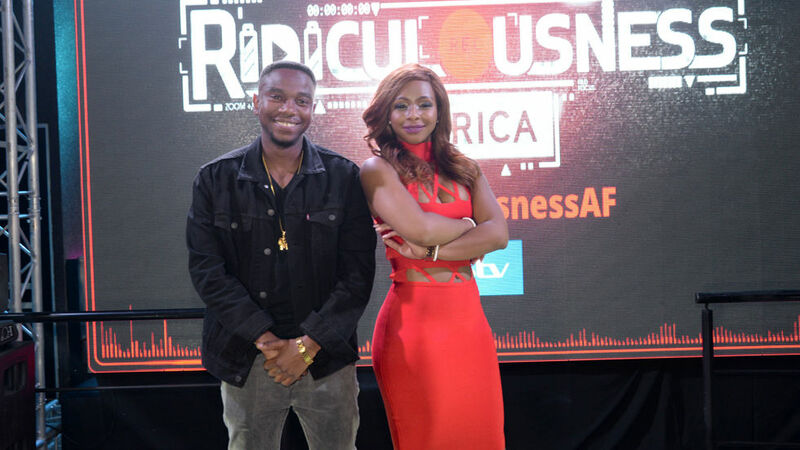 It was a night full of crazy, hilarious fun as host Thomas Gumede and co-host Boity Thulo introduced the crowd to Ridiculousness Africa. There was a rumour that the other co-host, comedian Basketmouth, missed his flight so he wasn't able to attend the event. 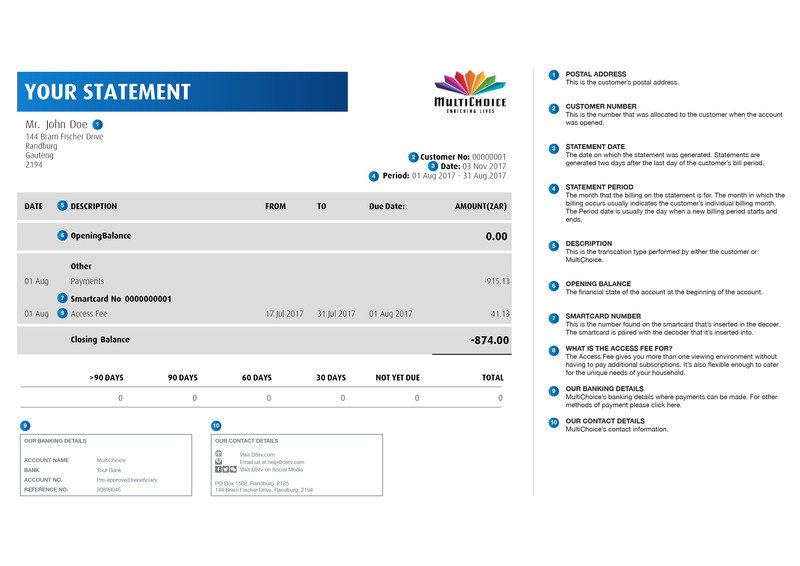 However, Thomas Gumede said he had had the time of his life on set and expects viewers to enjoy the show. Boity is also excited about the show and hopes that Africans will embrace their funny as well. We also spoke to the first guest in the show, Nasty C, who says he loved the experience.